This post is part of a social shopper marketing insight campaign with Pollinate Media Group™ and Cottonelle, but all my opinions are my own. 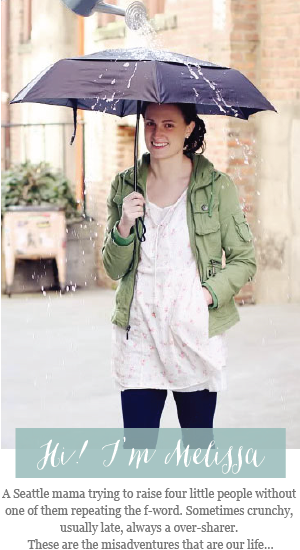 #pmedia #CottonelleHoliday http://cmp.ly/3/8vNxcO. Wait wait! Don't leave just yet - I promise this isn't your average sponsored post, about something you usually don't give any thought to. I'm talking about real life things that happen in my house that make me a raging mad woman during the holidays. 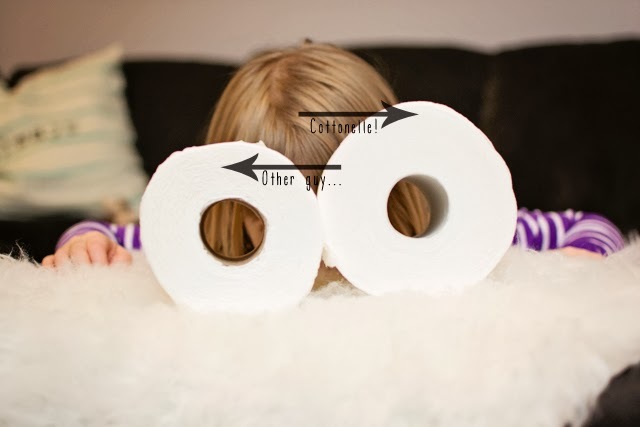 Did I tell you about that time that my husband had to leave our sons birthday party for a toilet paper run because we under estimated how long the single roll of toilet paper we had left would last? Because that really happened. I know you've been there too! This year I am finally worry free! Rowan and I stocked up on Cottonelle's Triple Roll 12-packs at Target this week. 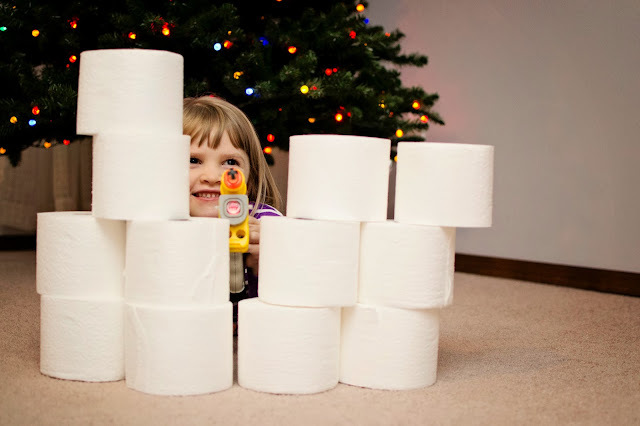 I know I am saving a ton of money with these (practically) never ending rolls - So even if someone wants to build a fortress, dunk a roll or two, or even build a nice fluffy nest, I know the rolls in the bathroom now will last and last. Hear that Stella? Challenge accepted. I can finally relax and enjoy all the holiday fun we have planned without that nagging shopping list in the back of my mind. Toilet paper, check! Now I can focus on making ornaments, hunting down outdoor light displays, and catching snow flakes on my tongue. All the important stuff. Shop Target and download a coupon to buy Cottonelle Triple Roll 12 pack or larger and get a FREE box of Kleenex. Offer available while supplies last. Download the coupon today while supplies last. 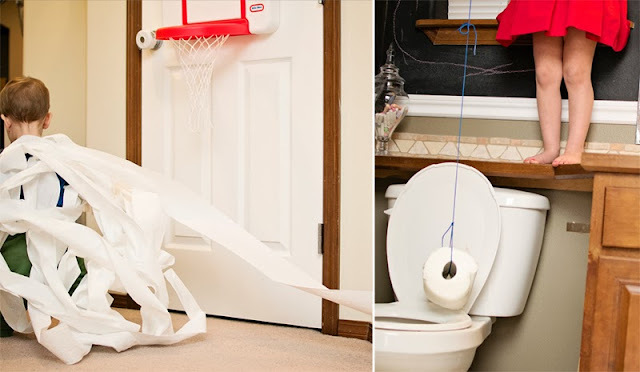 We use tons of TP this time of year too! Love the comparison pic! 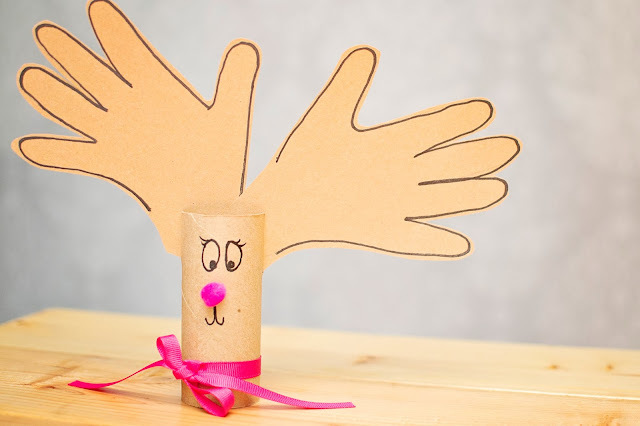 That reindeer is so cute! We are constantly buying toilet paper too. It's insane! We have the same problem with TP around here. Between me and the three potty trained girls, I swear it runs out in two days rather than one week. I shouldn't leave the hubs out of this equation though, because he's an offender with his constant nose-blowing!